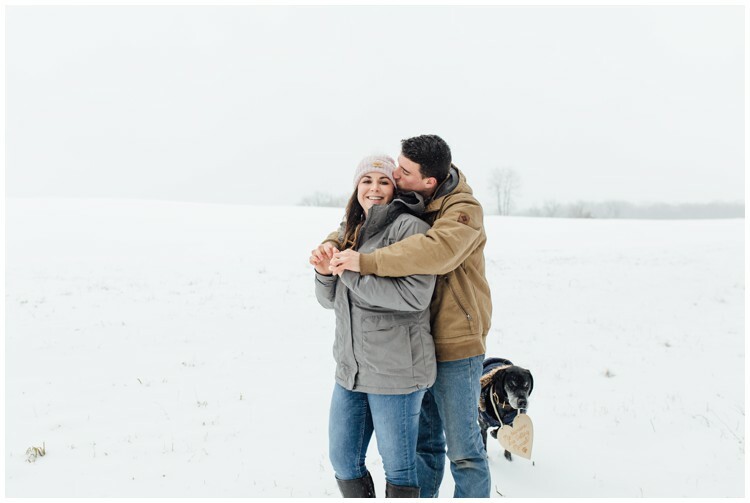 Colleen & Ronald knew from the moment they booked me that they wanted their engagement pictures to be taken in the snow. 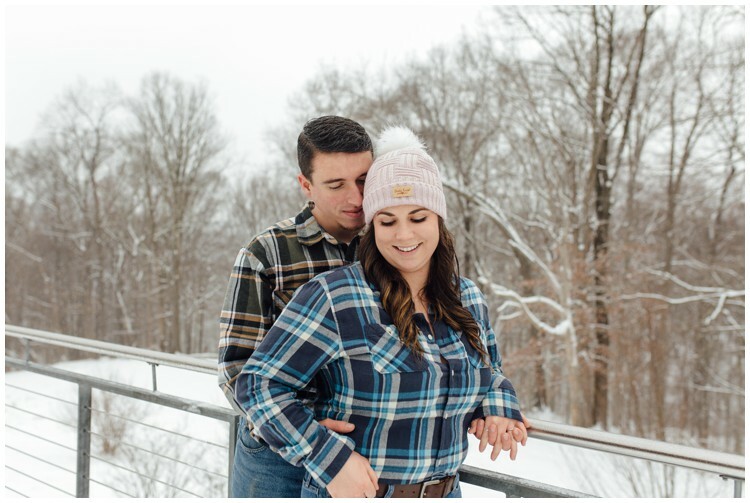 We waited for snow, scheduled, rescheduled over and over until a huge snow storm was in the forecast. 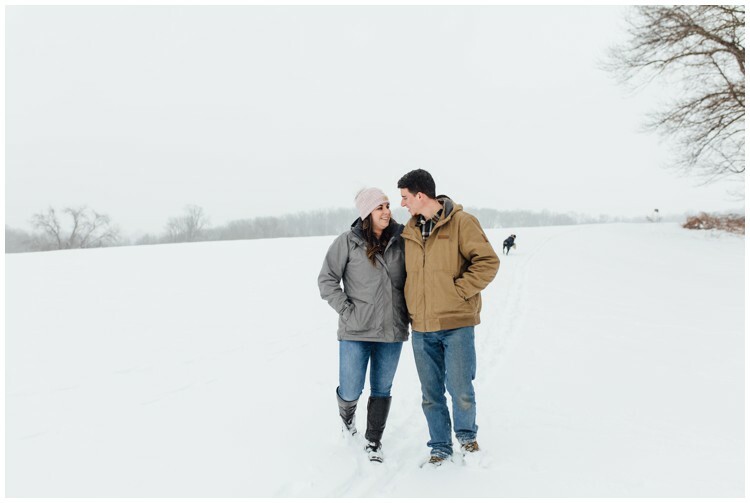 It was the kind of snow storm in which the weatherman advised you to stay inside all day. 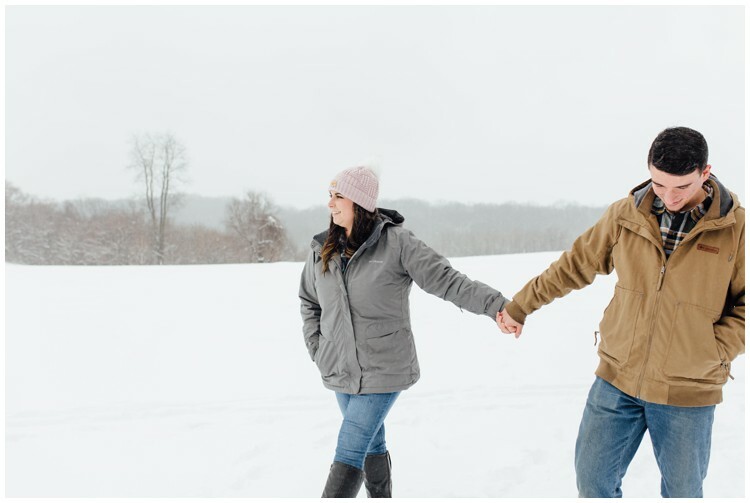 Well, we didn’t listen, and I’m so glad we went out in it! 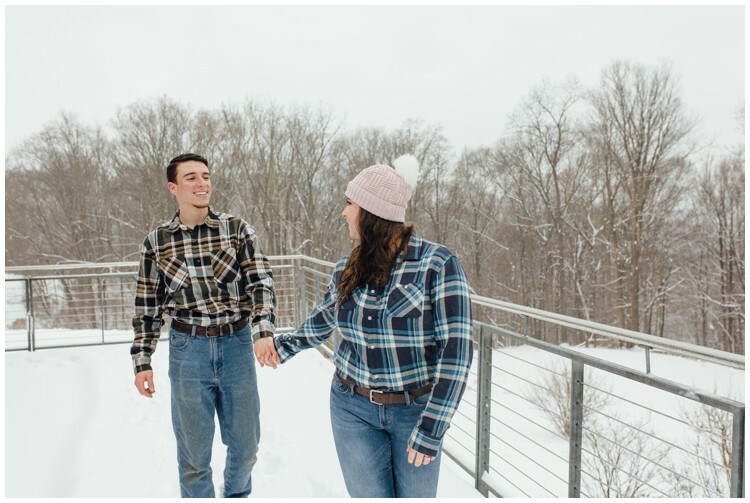 Colleen & Ronald were such troopers! 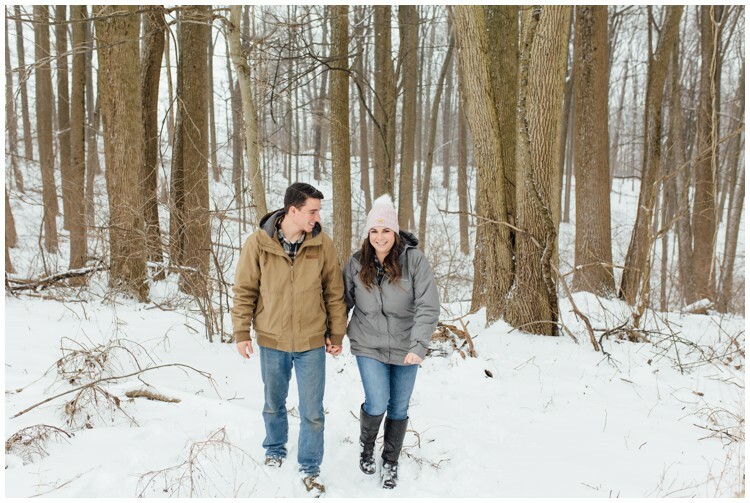 From driving to Cheslen Preserve with detours, to walking in the snow – without gloves! 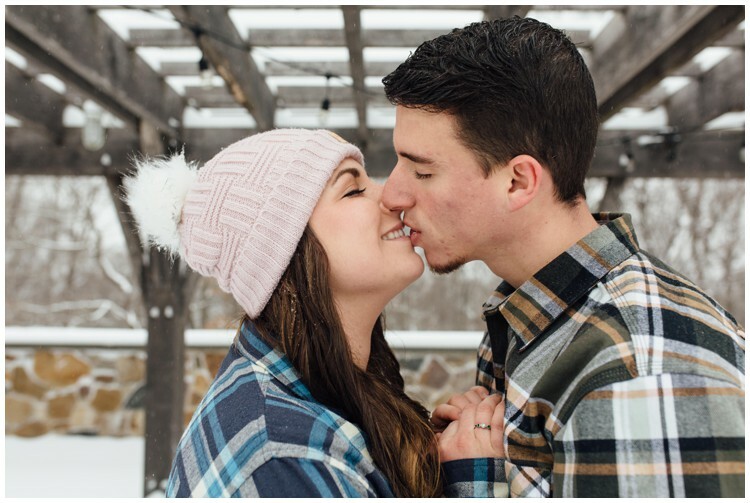 All the while Colleen’s hair stayed in place looking perfect and with her makeup on point. 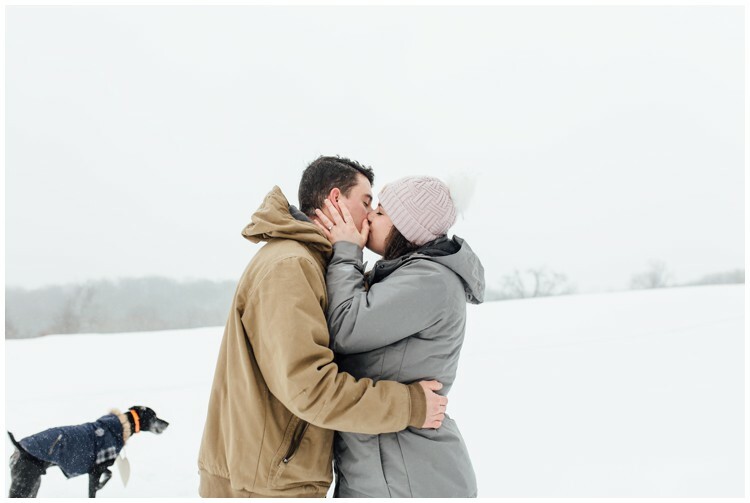 We trampled through the snow with their adorable dog running beside us and got some stunning pictures. 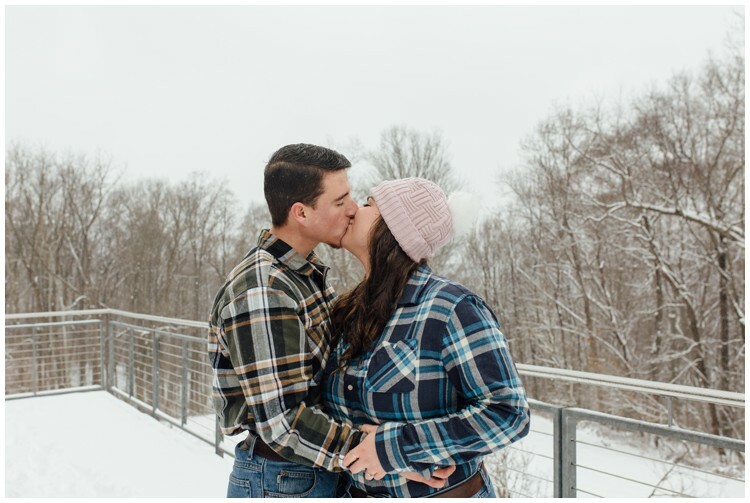 I love how much these two were so prepared for this and even wore matching flannels! 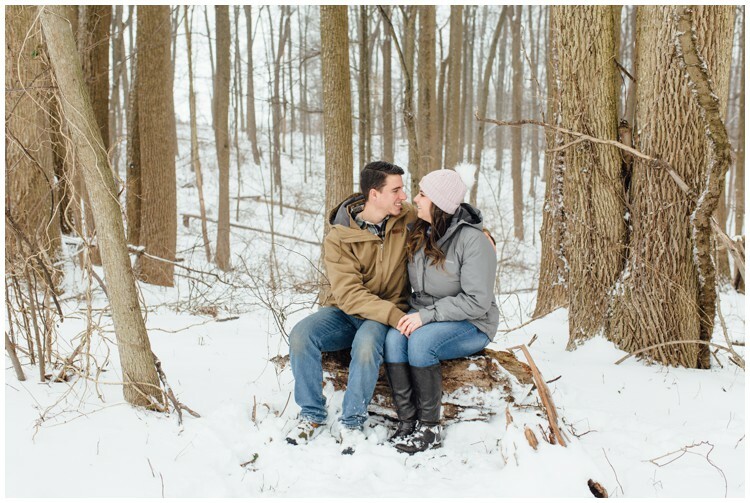 I had such an amazing time with these two at Cheslen Preserve, watching them cuddle and laugh with one another! 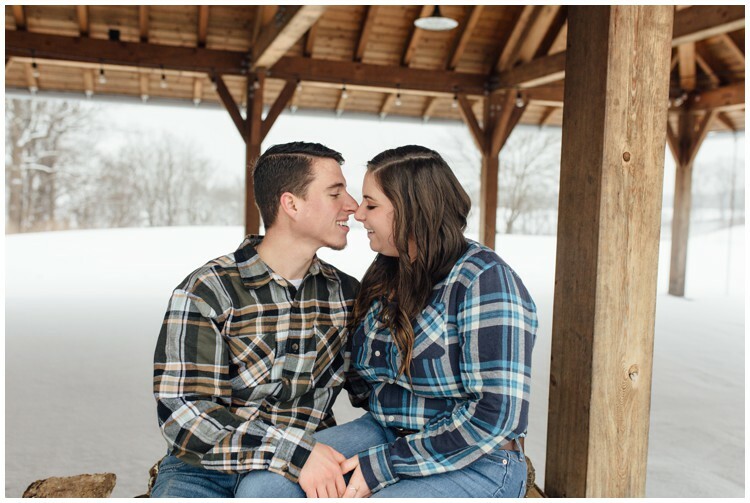 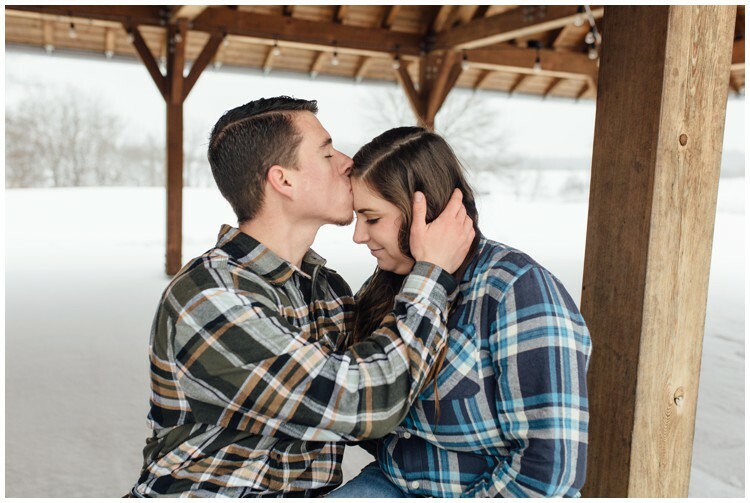 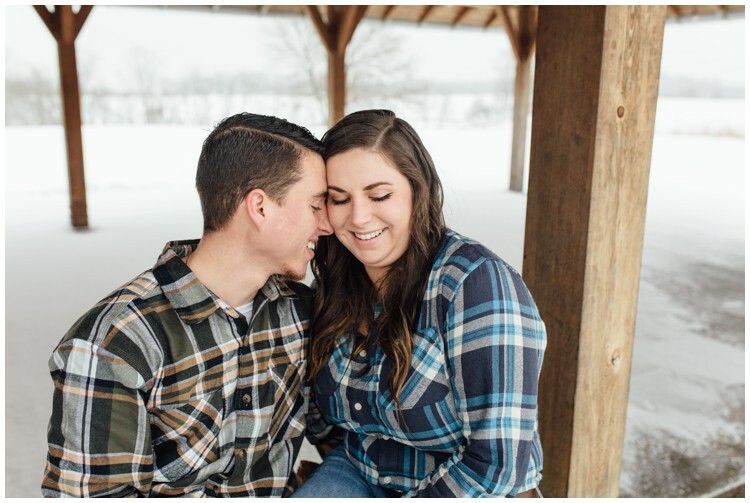 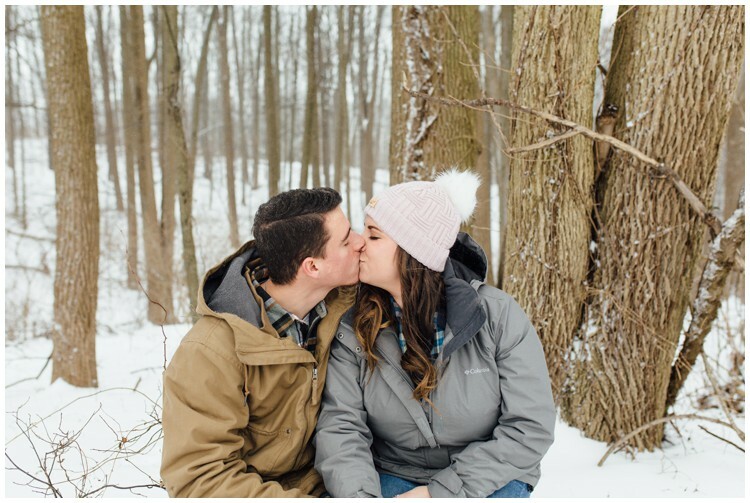 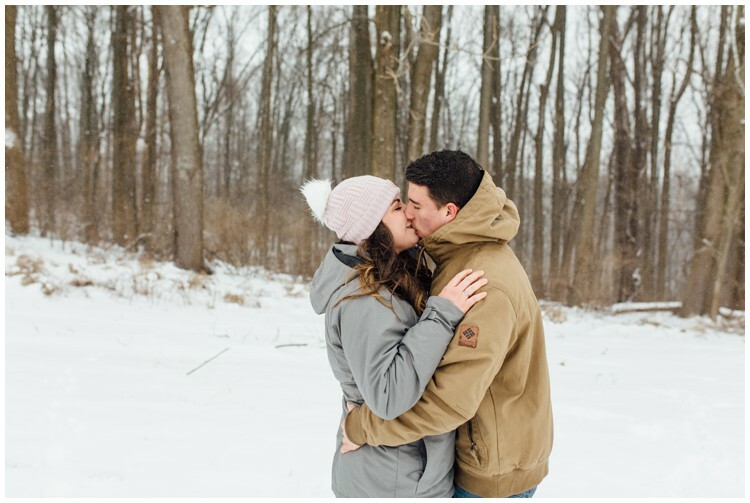 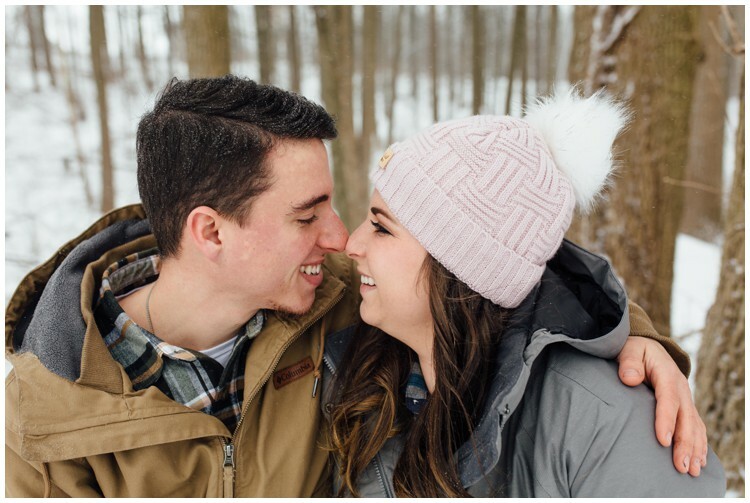 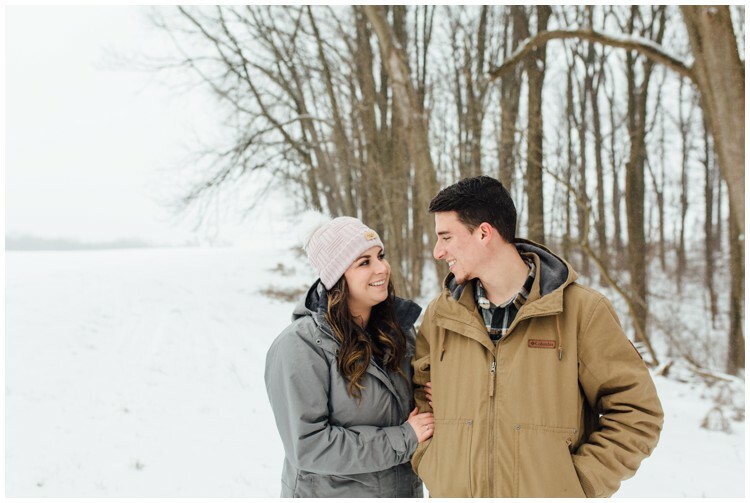 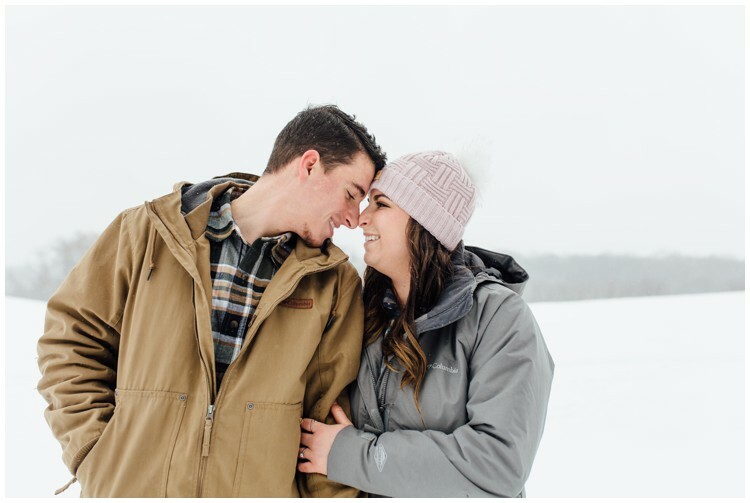 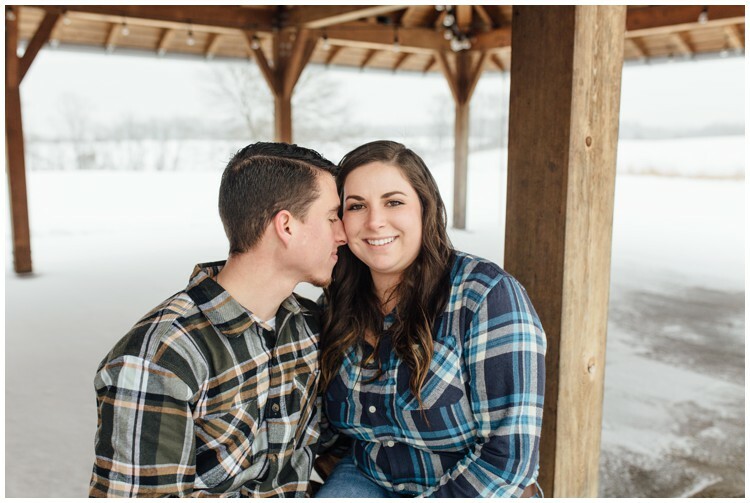 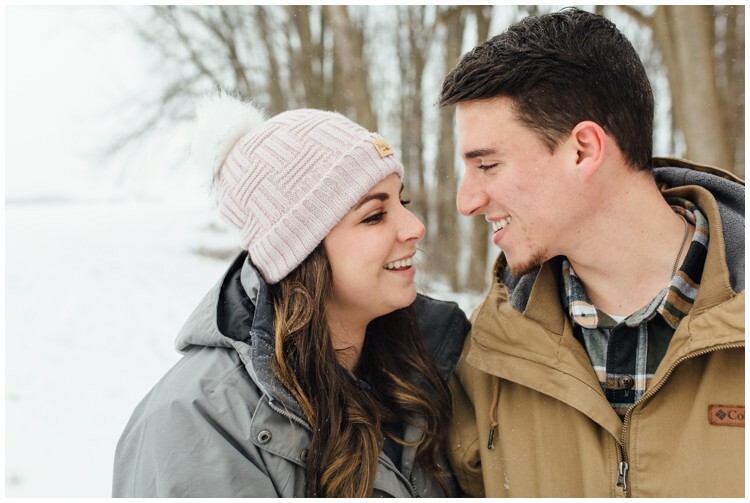 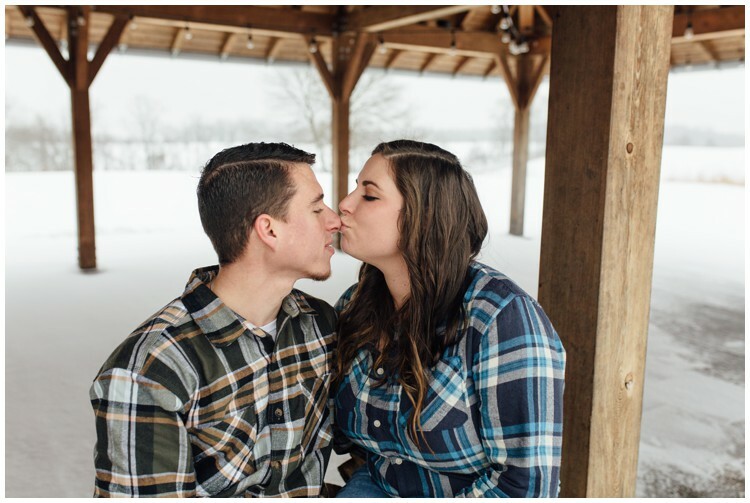 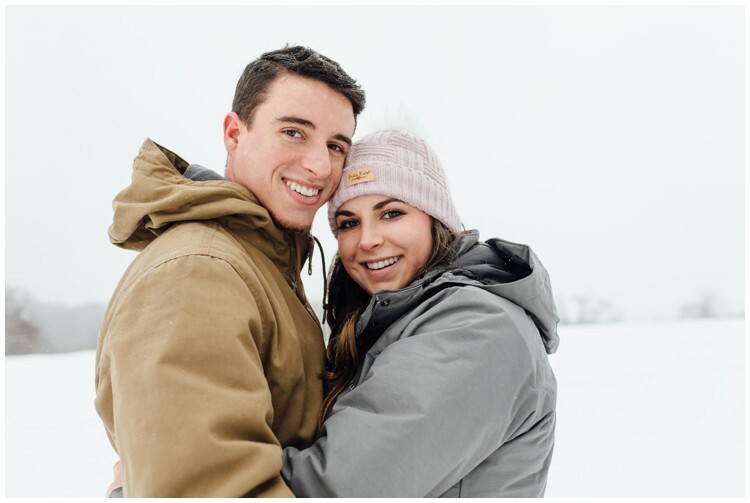 This February afternoon with it’s chilly weather was the perfect setting for their Snowy engagement session. 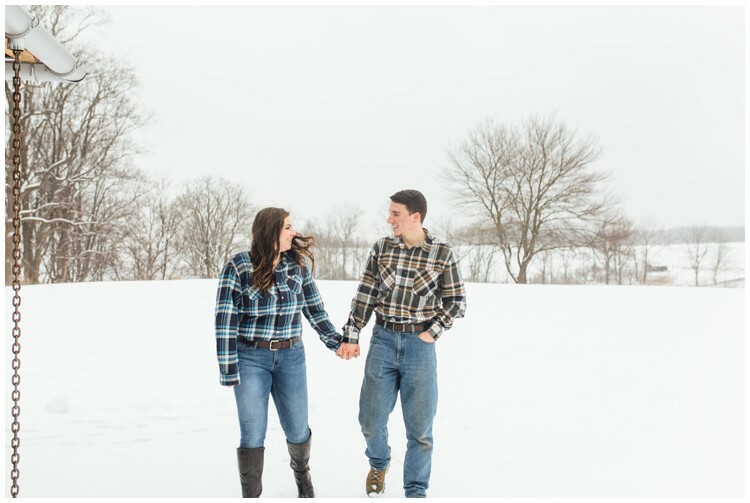 I cannot wait for their May wedding when I will get to photograph their special day! 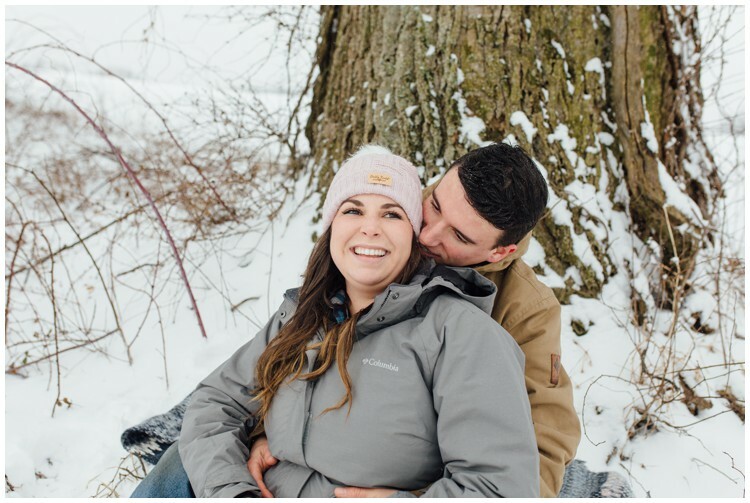 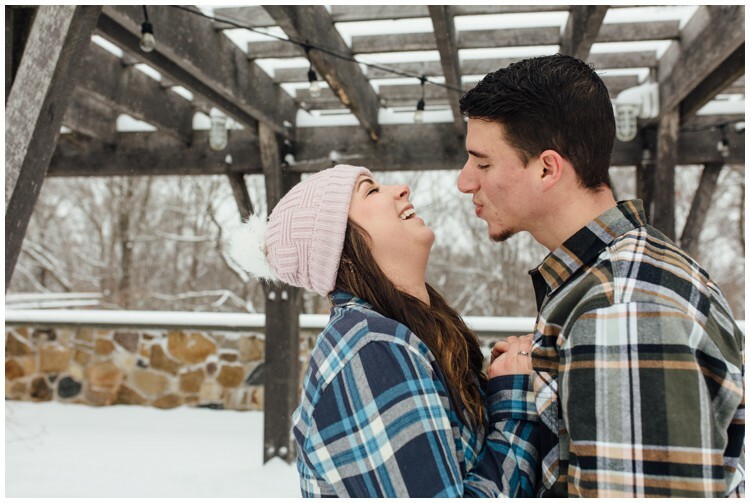 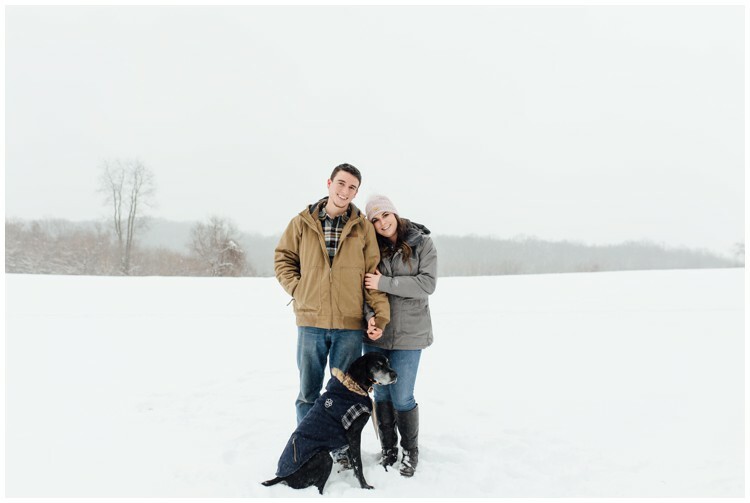 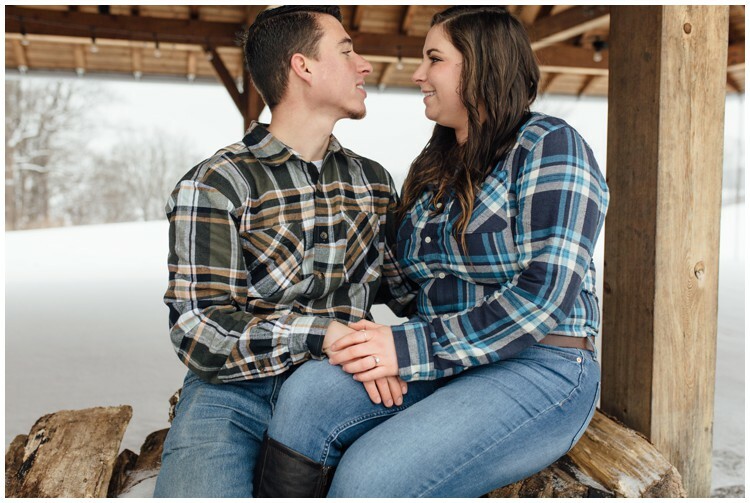 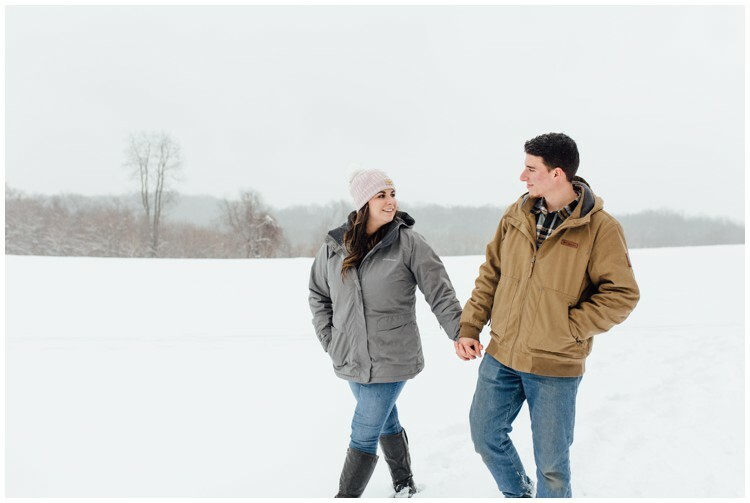 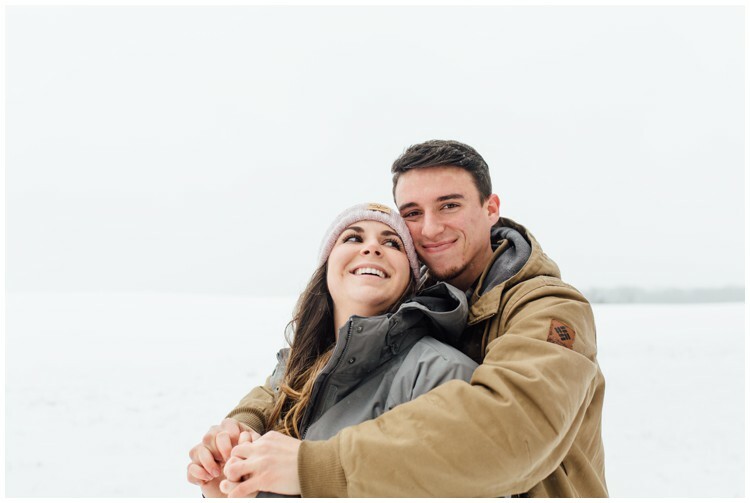 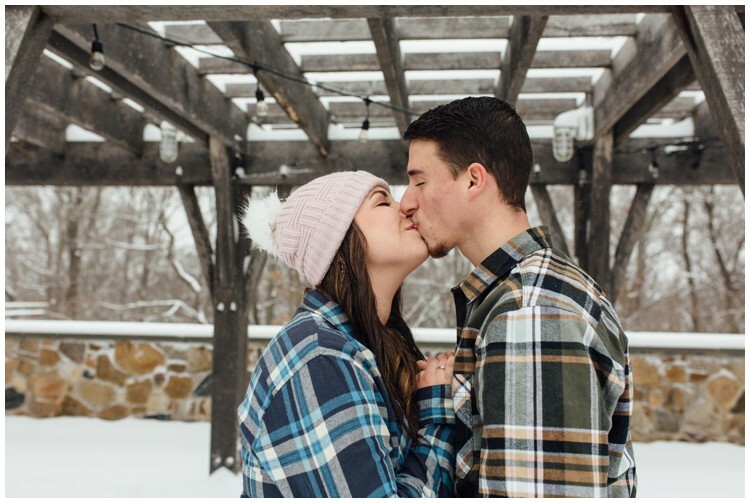 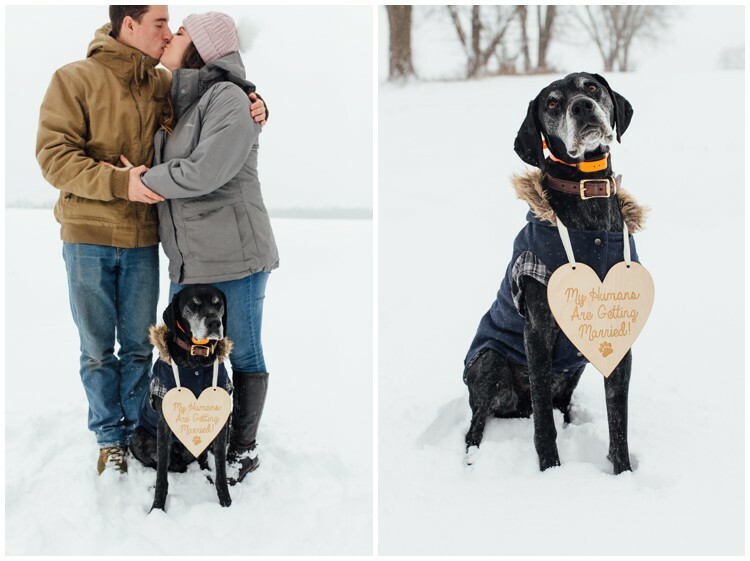 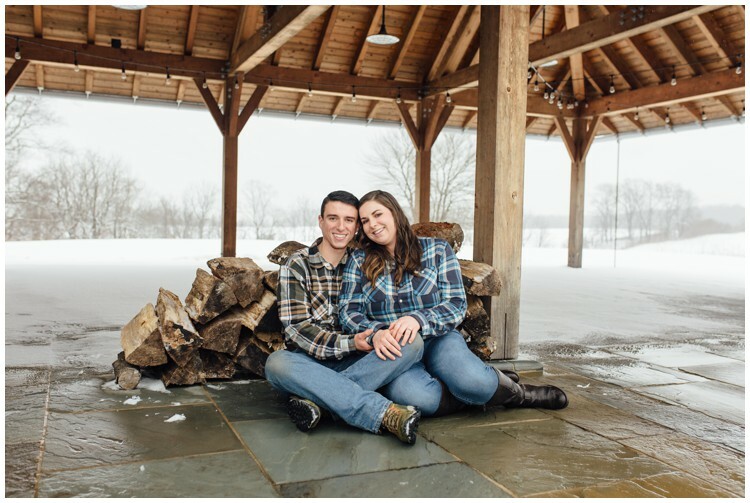 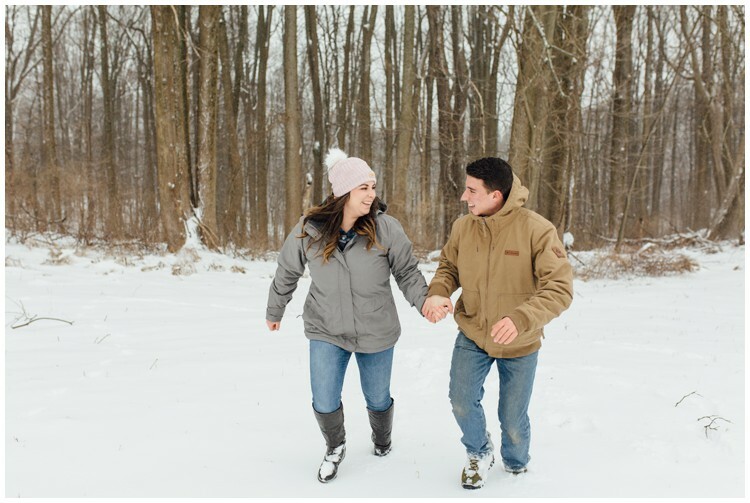 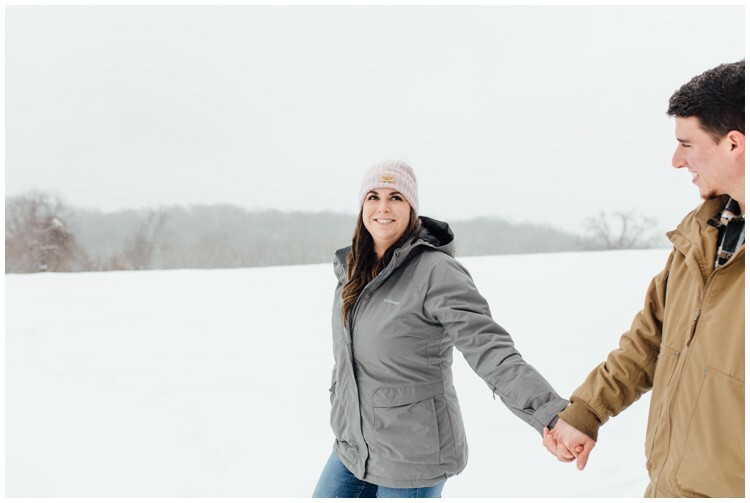 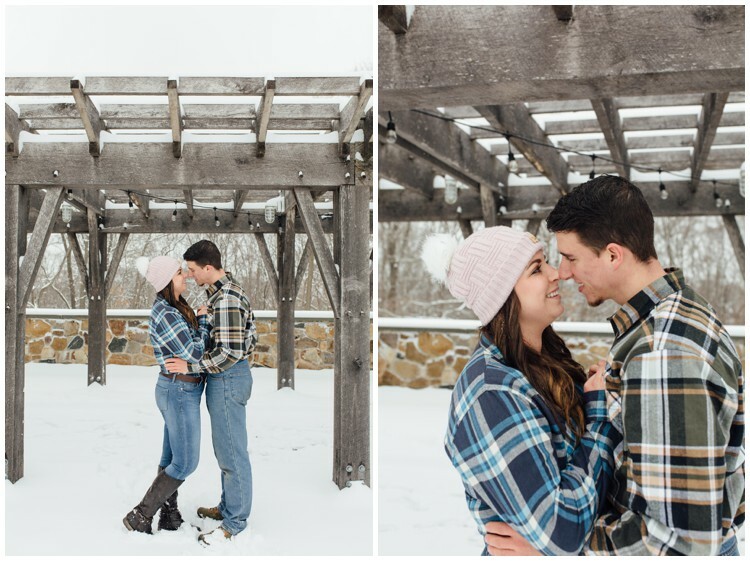 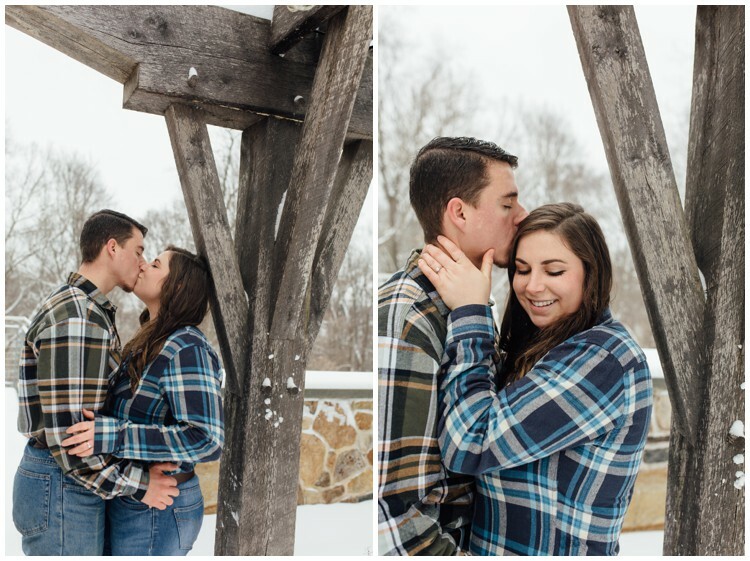 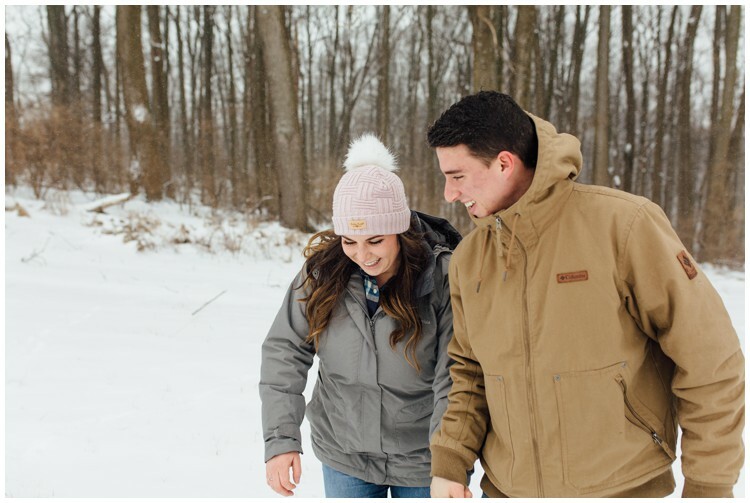 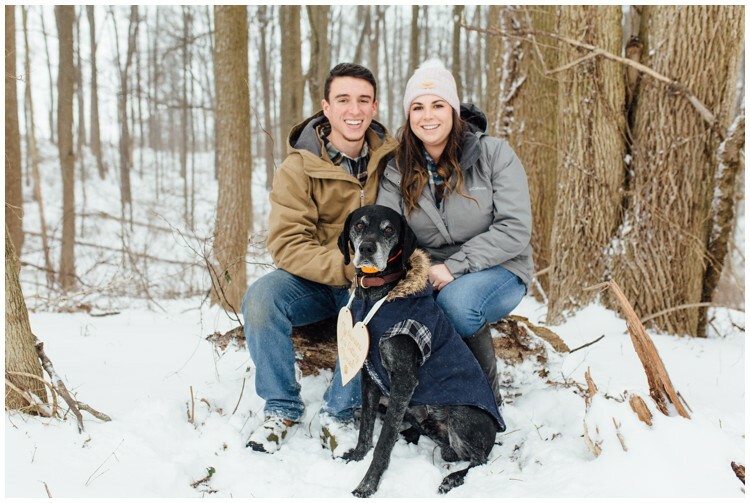 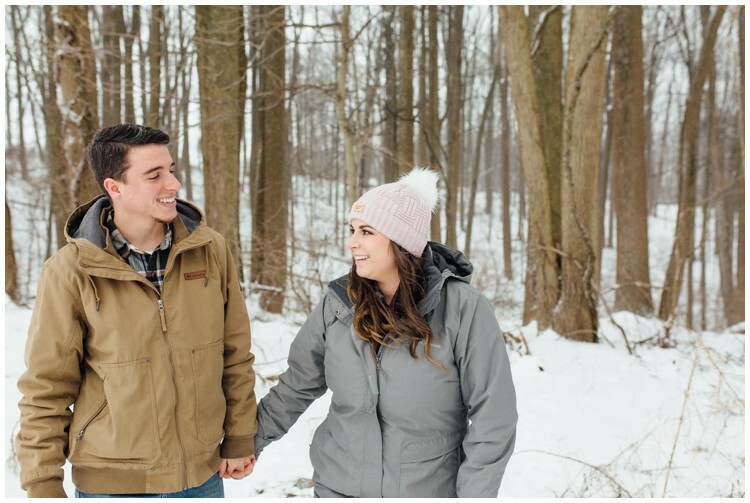 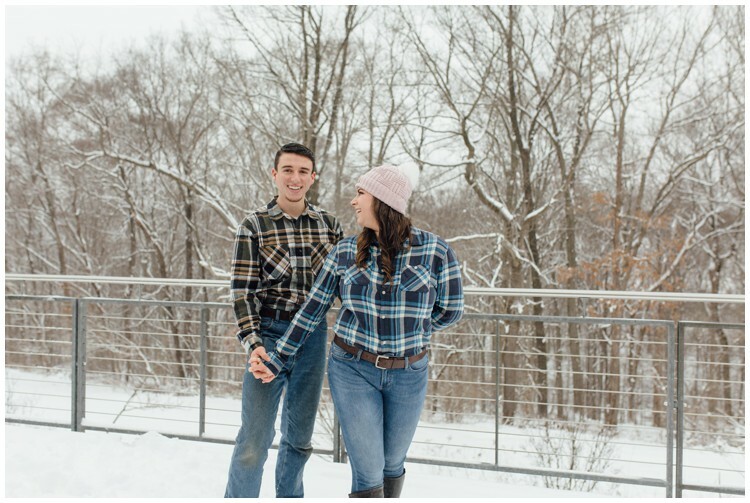 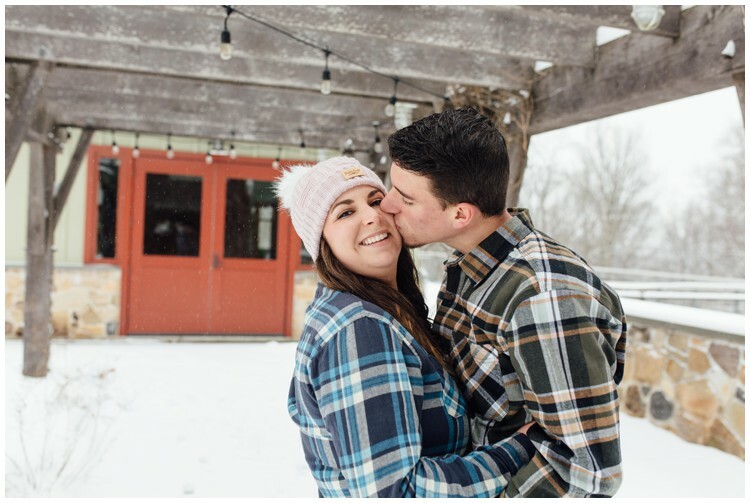 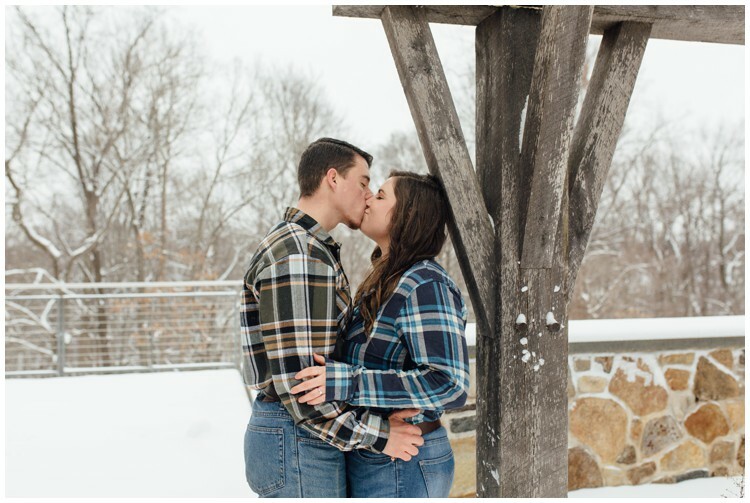 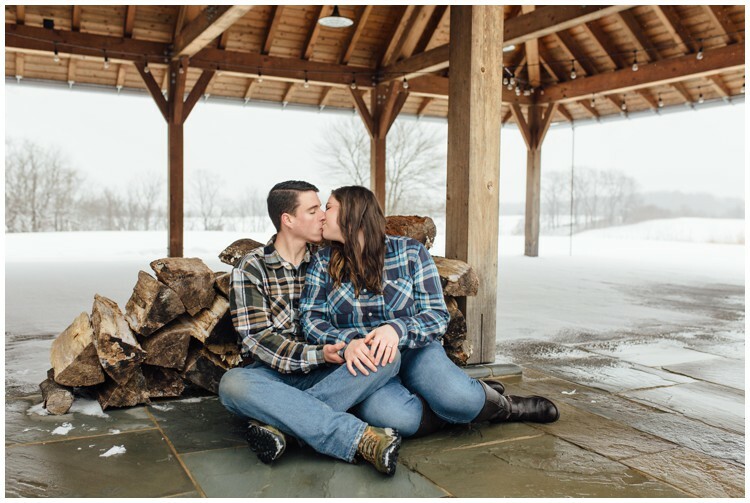 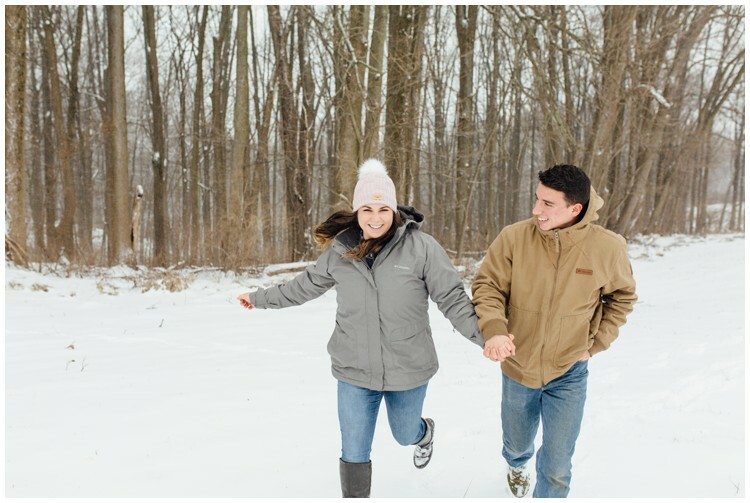 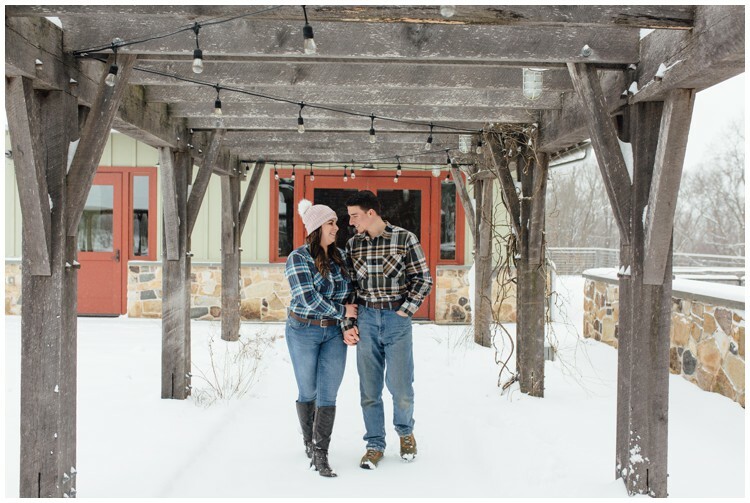 Tagged ChesLen Preserve, chester county pa, coatesville pa, engagement, kennett square pa, snow engagement.